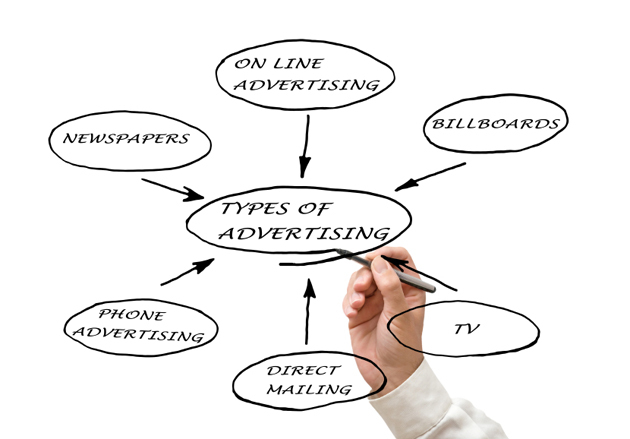 Outdoor advertising – the oldest type of advertising, which forms the basis of all types of advertising. Billboard sees a huge number of people. For this purpose, billboards are placed on the roads and highways with large flow of cars. Axiom Designs knows exactly where to place especially your advertising to reach the most part of targeted audience in Los Angeles and not only. We offer Commercial Printing Los Angeles with best affordable prices and results. Billions of passing motorists and passengers can see the billboards 24 hours a day, 7 days a week. According to the researches made in 1999, people pay attention to 70% of billboards that appear on their way. And 63% of people read them carefully. Most other types of media can’t compete with this kind of advertising. 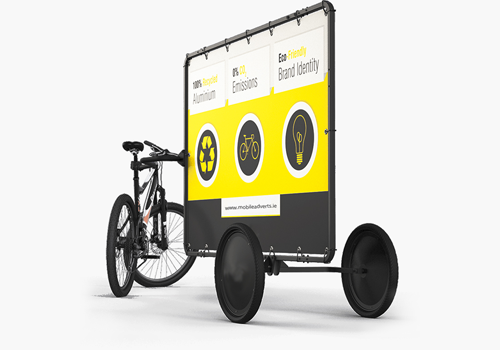 Billboards reach 93% of potential consumers. The TV advertising, which is on the first place among all types of advertising and commercials, reach only 1% more, which is 94%. Over the last 30 years the number of cars has increased by 53%. The number of journeys and the vehicles increased six times faster than the population growth. According to the study, people spend less time on reading and watching TV, because they spend more time to get to work and back. Pay attention to the fact that advertisers are increasingly using the form of advertising as Commercial Printing Los Angeles on transport, which allows you to cover a larger target audience. This type of advertising we meet every day on buses, taxis, and even in the subway. 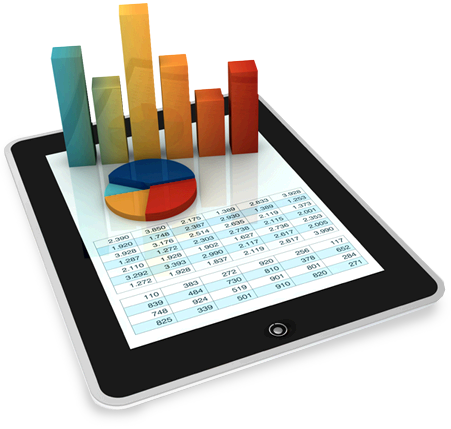 And considering the low cost of Commercial Printing Los Angeles and good performance, its popularity is growing every year. The average person has to see television commercials, at least seven times before you memorize it. Now think about the costs. Outdoor advertising 80% cheaper than the television advertising, and 50% cheaper than advertising on radio.